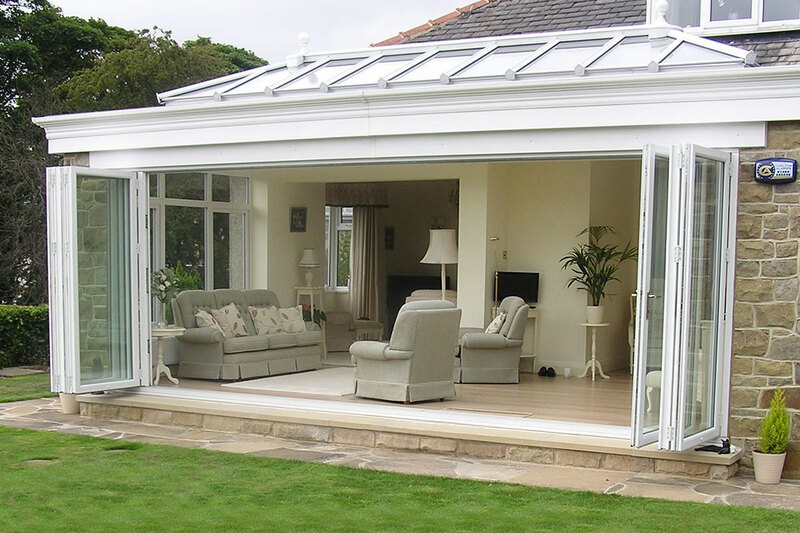 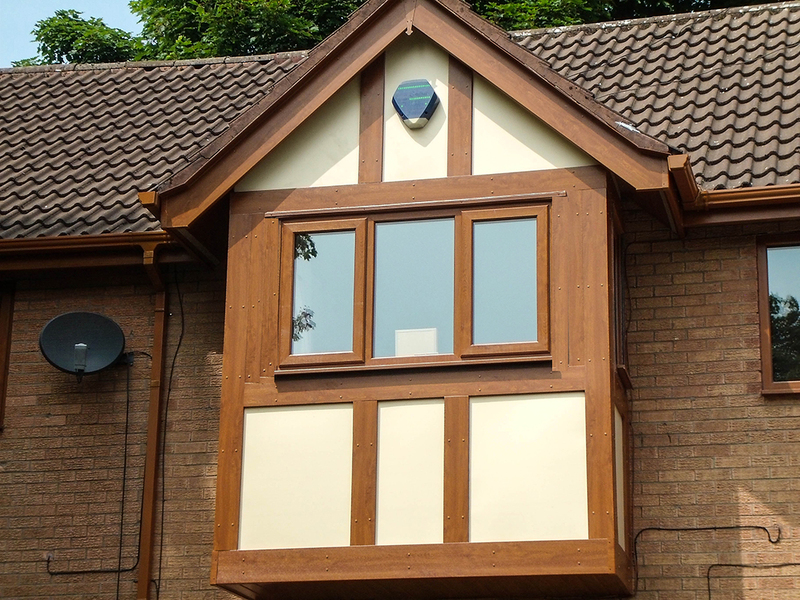 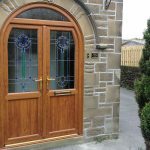 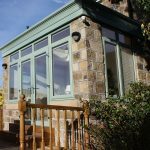 Transform the look of your home with a Windows, Doors and Conservatories from Confidence Scotland. 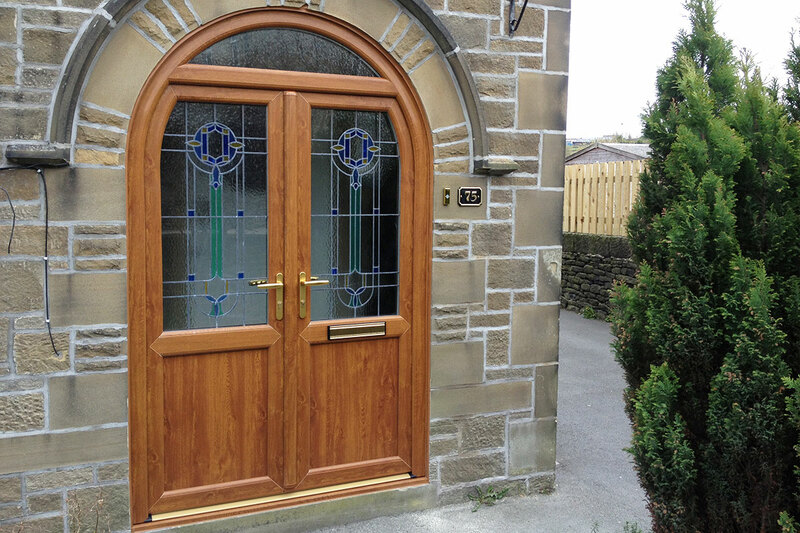 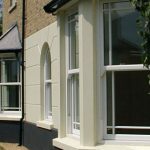 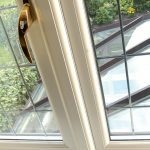 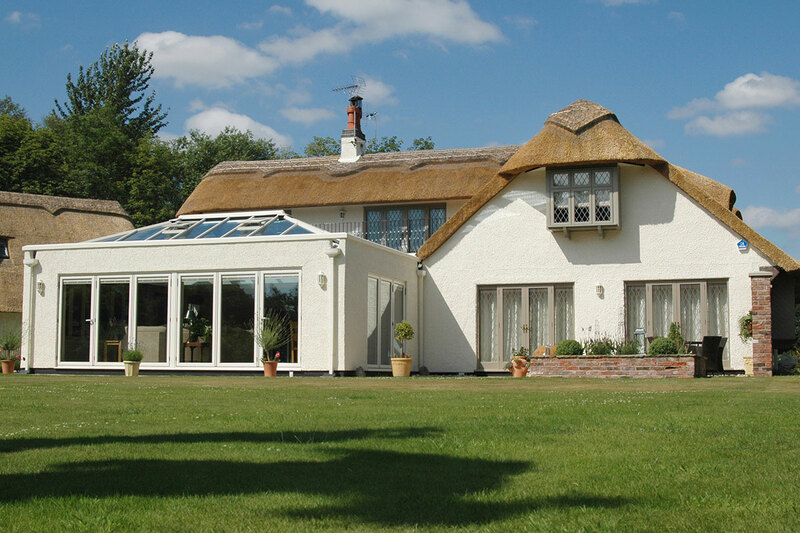 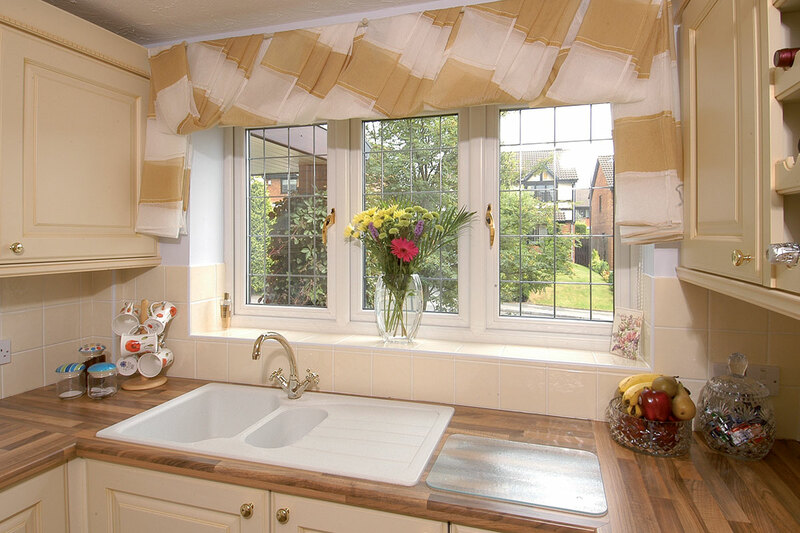 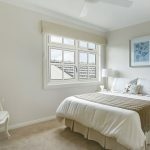 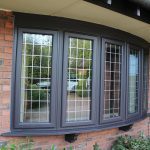 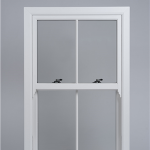 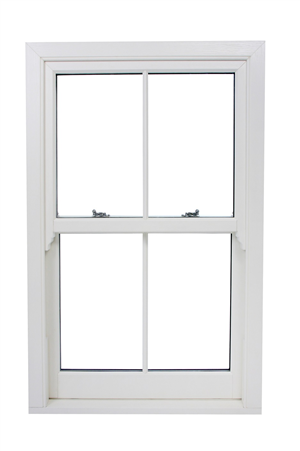 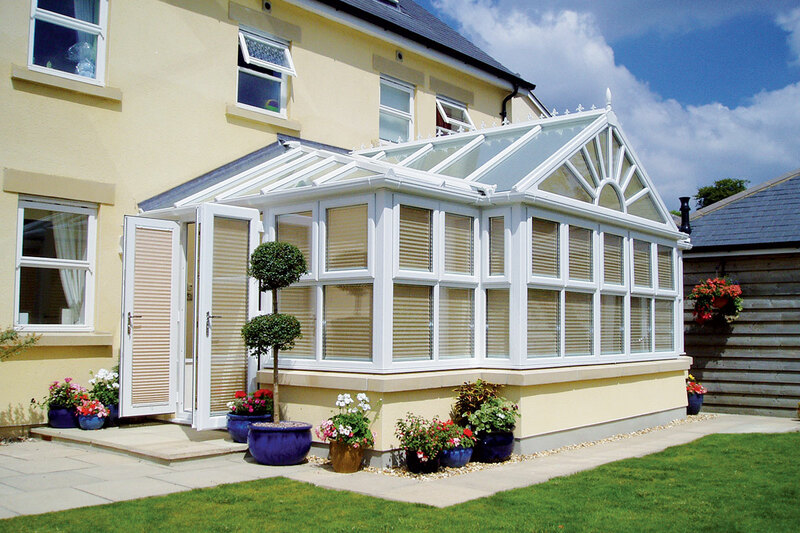 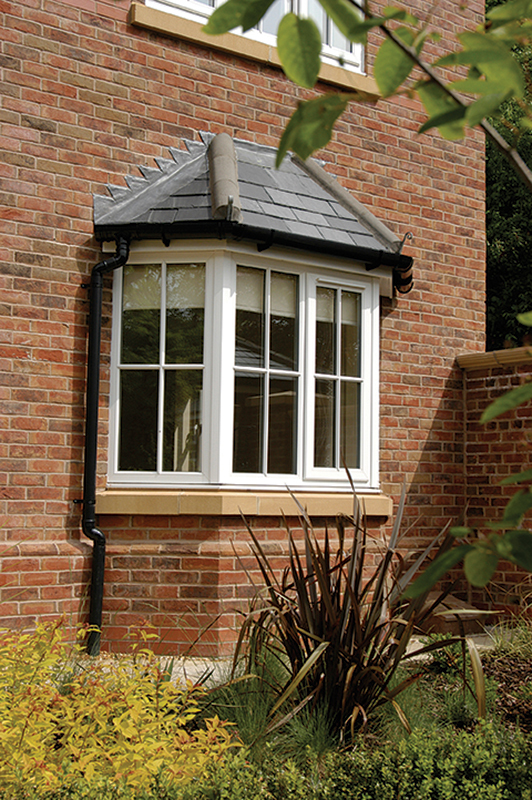 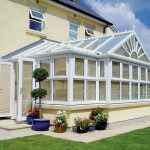 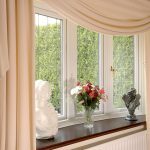 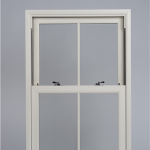 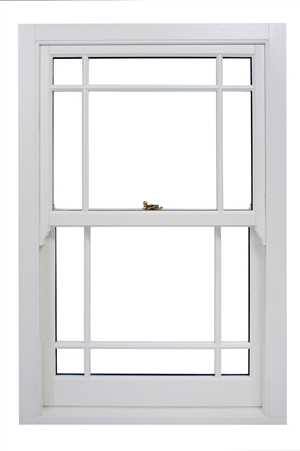 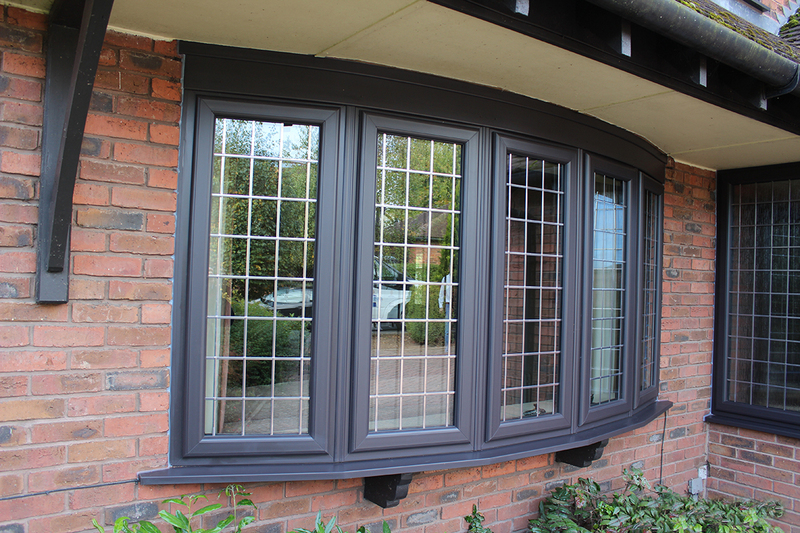 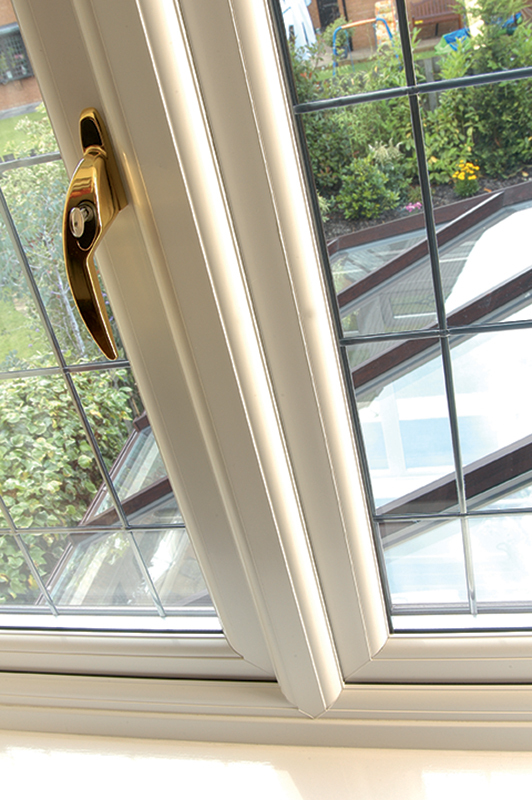 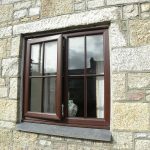 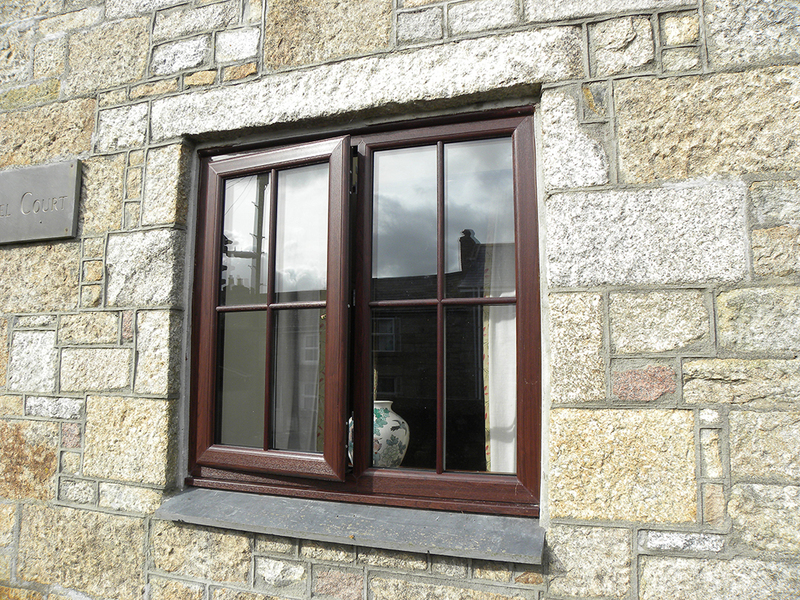 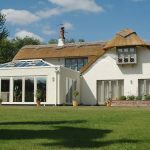 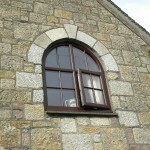 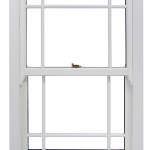 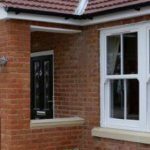 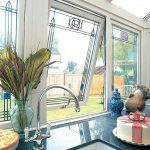 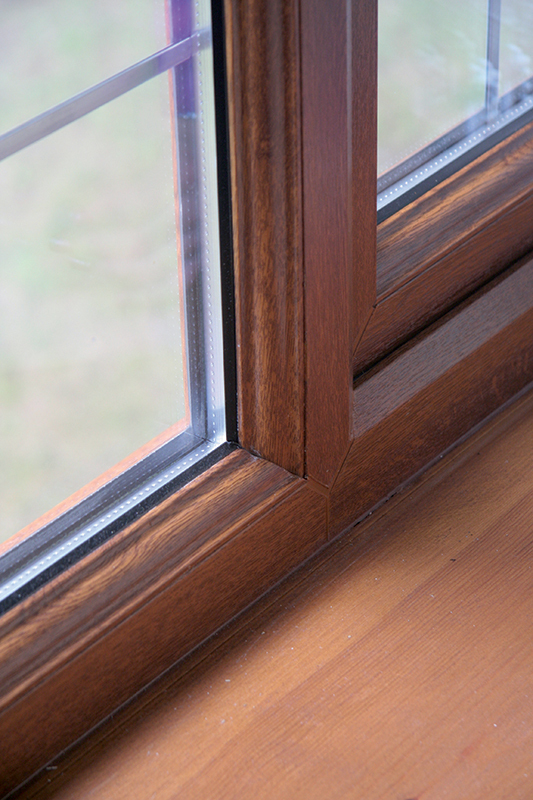 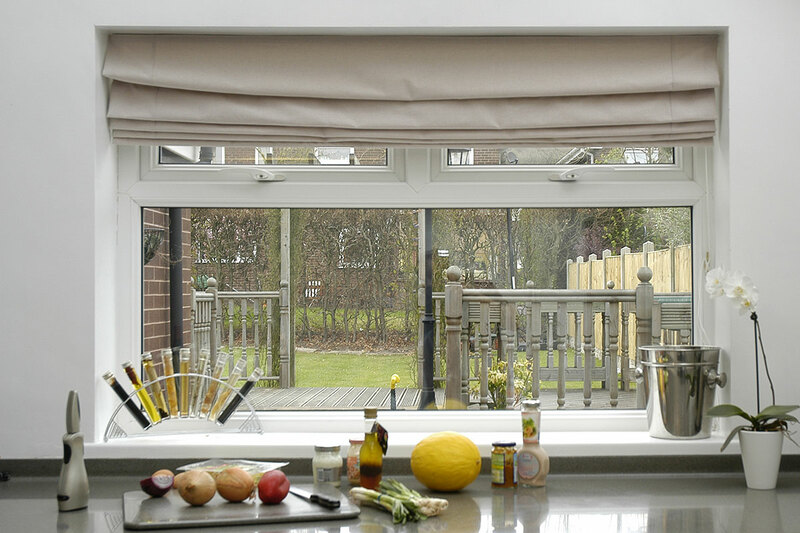 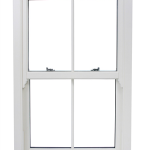 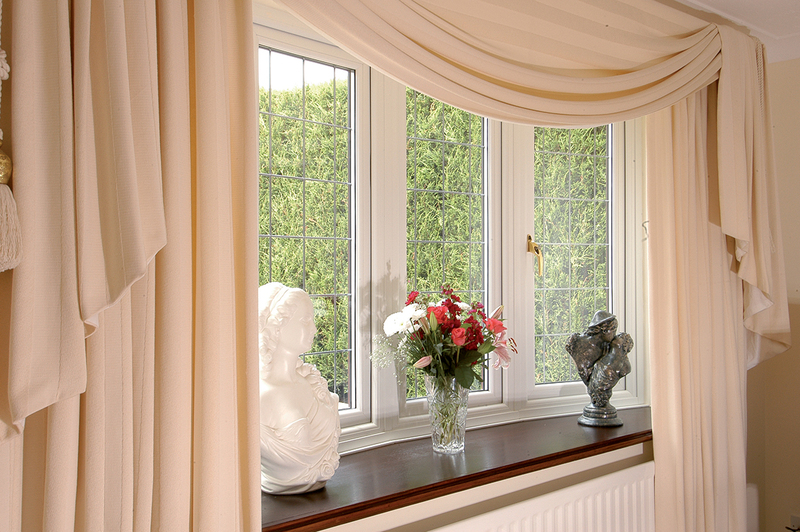 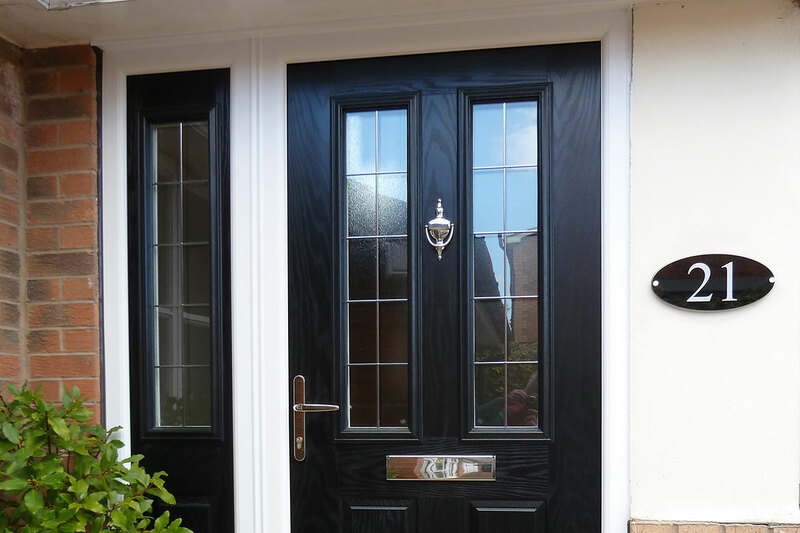 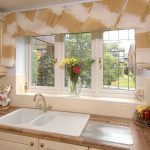 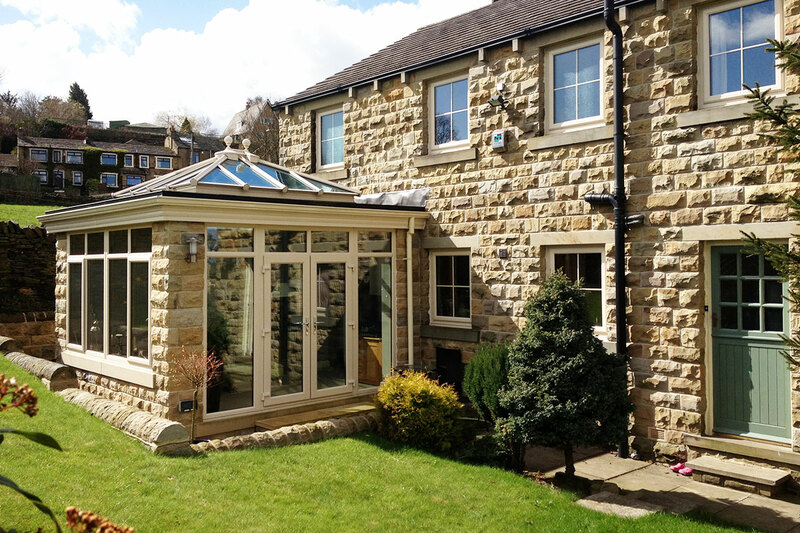 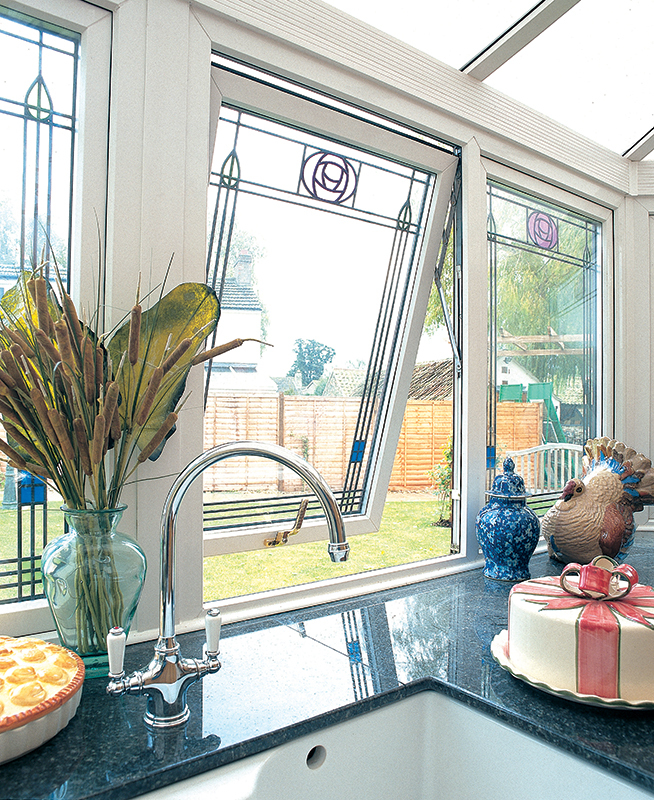 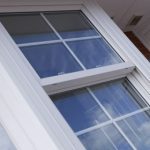 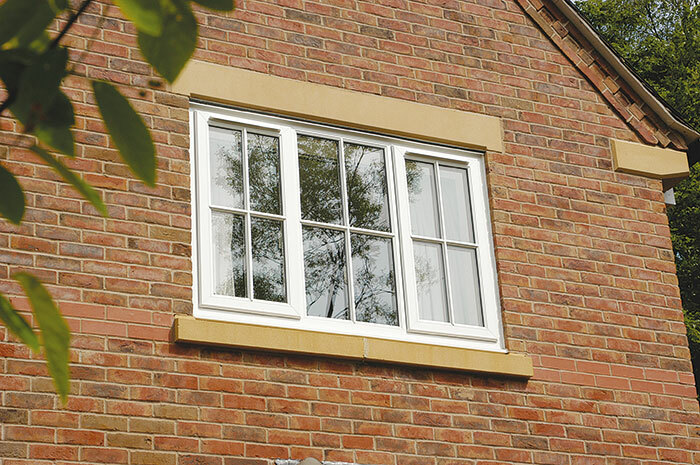 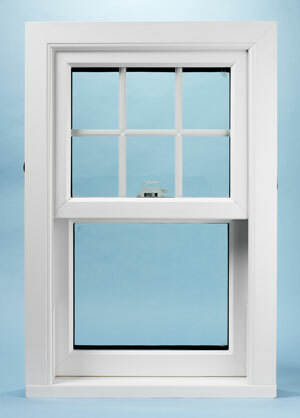 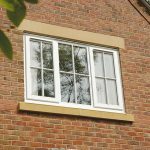 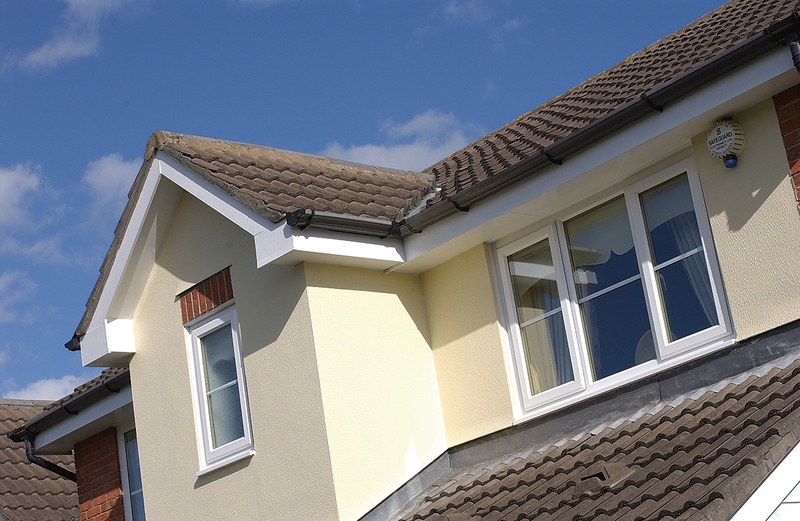 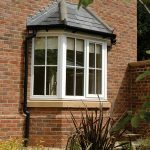 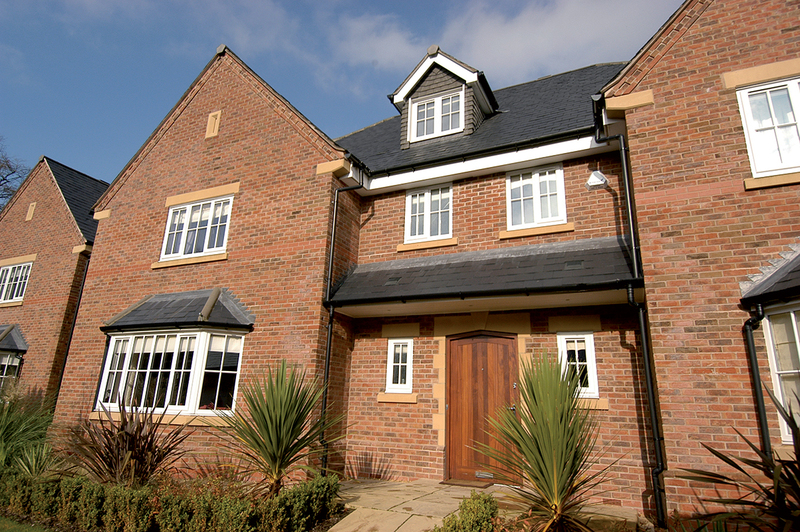 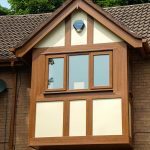 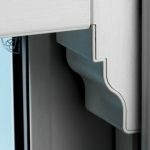 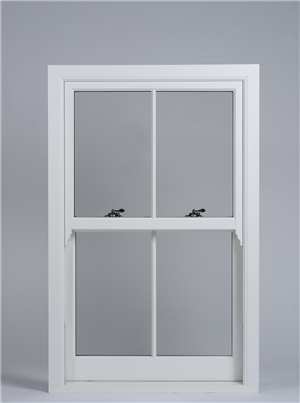 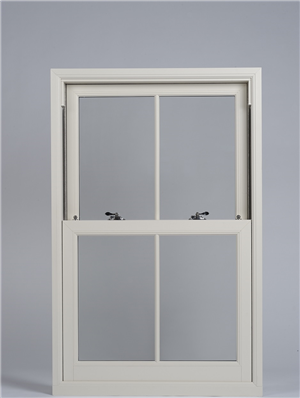 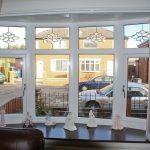 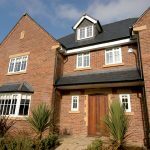 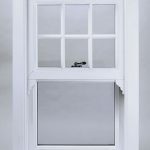 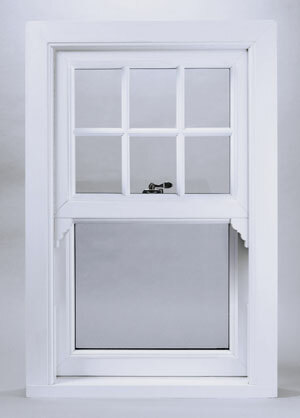 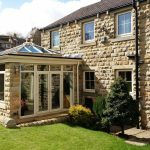 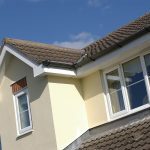 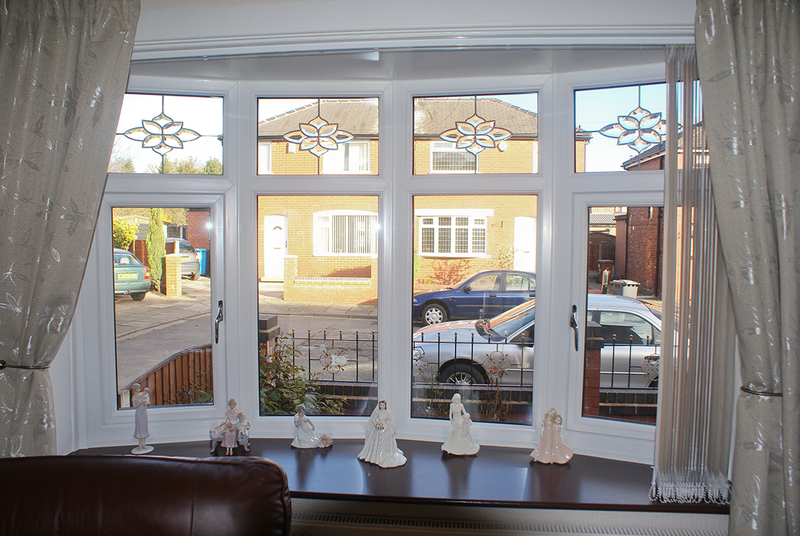 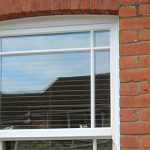 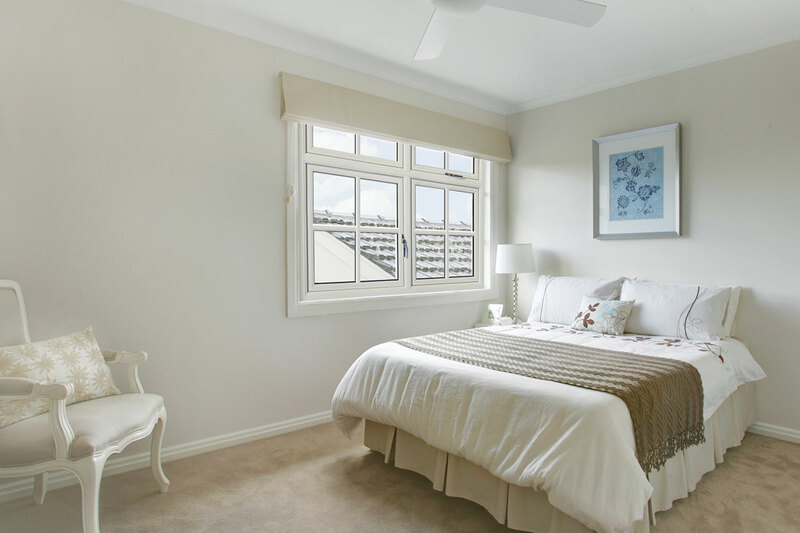 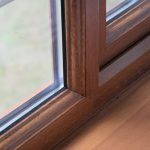 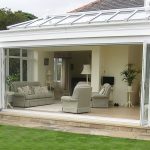 Choosing the right windows, doors or a conservatory for your home can be a tough decision to make. 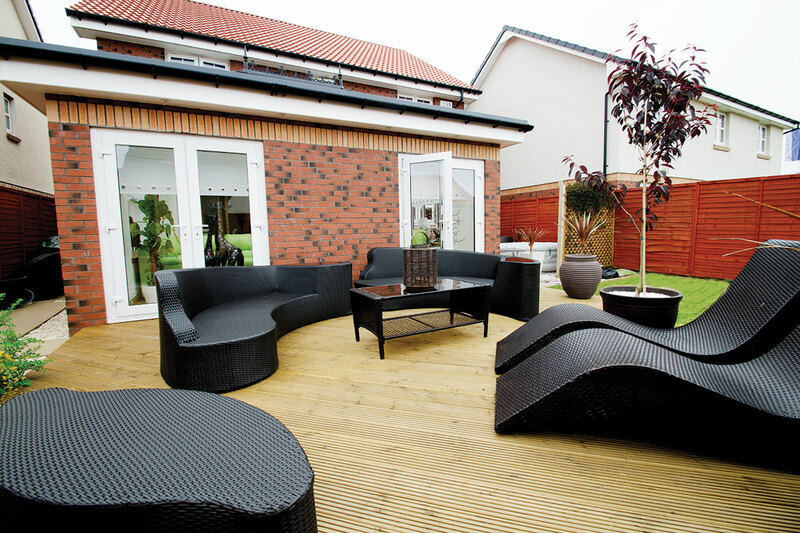 You need to consider style, comfort, security, performance and durability. 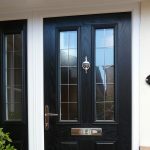 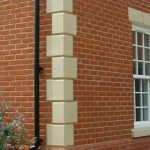 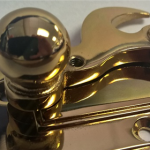 You also want a product that will enhance the appearance and value of your property for years to come. 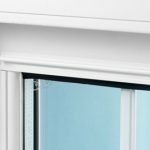 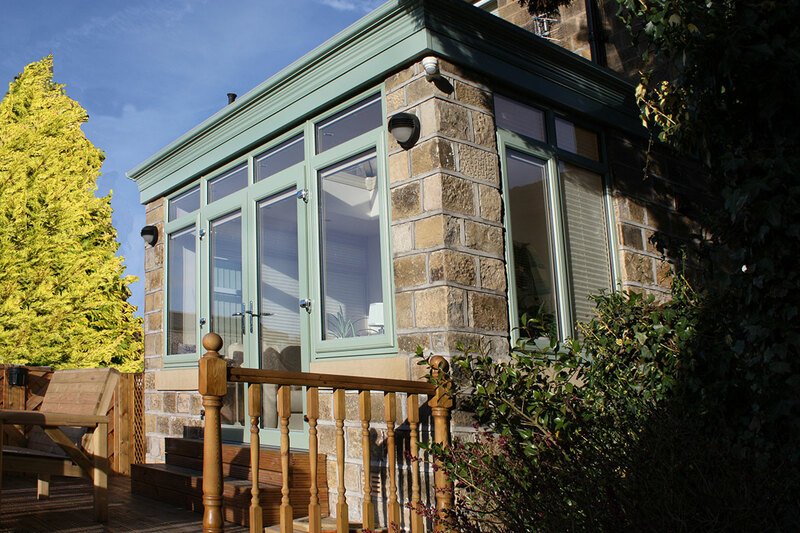 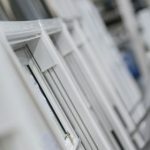 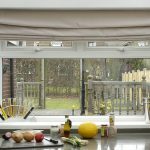 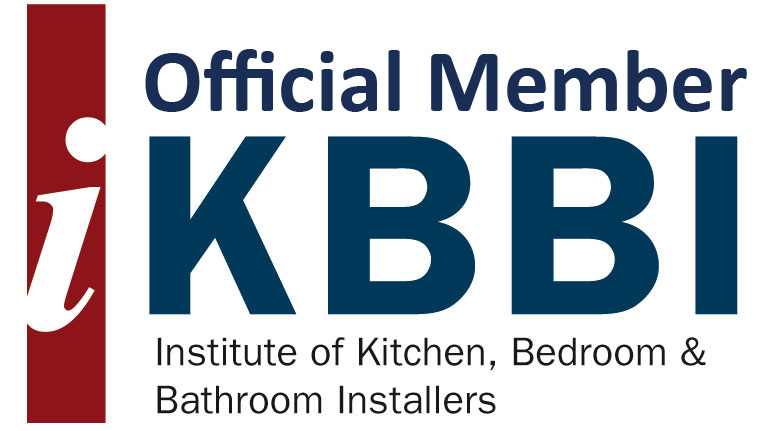 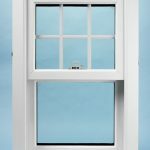 Confidence Scotland’s range of windows, doors and conservatories has been designed by Europe’s top windows, doors and conservatories companies, specifically for the UK’s home improvement market.